Suitable for:This e learning food hygiene course is suitable for learners undertaking a Level 2 food safety qualification in catering, manufacturing, or retail. It is also ideal for employees involved with handing food professionally such as Early Years staff, Childminders and school staff. 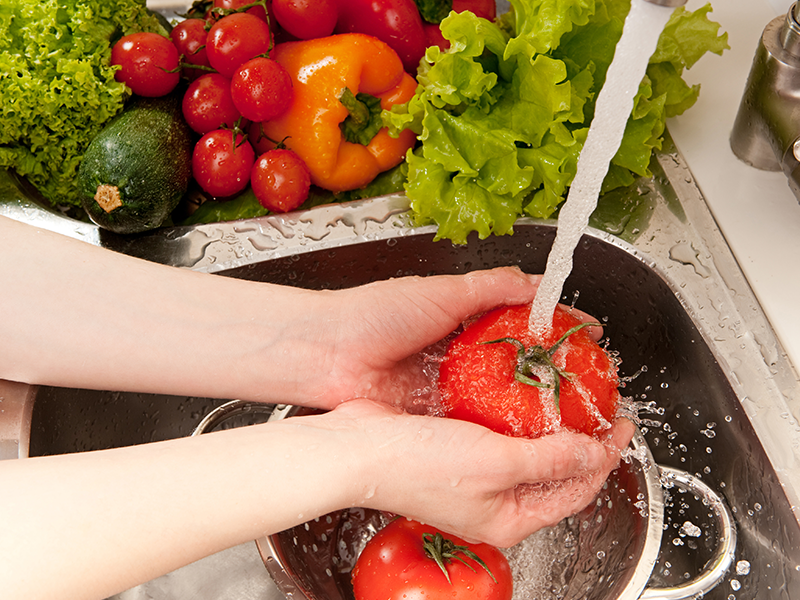 The level 2 food safety e learning is the required entry level standard for those who handle food professionally. Duration: 6-9 Guiding learning hours.